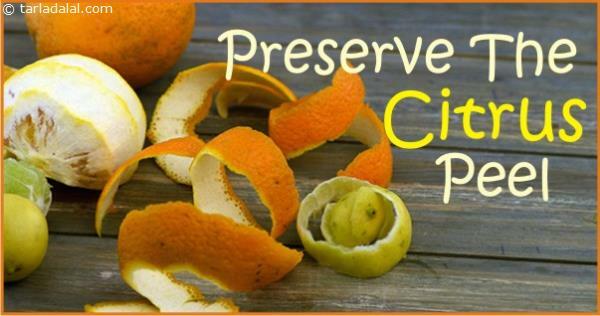 ext time when you peel citrus fruits like orange, sweet lime or even lemon remember to grate the peels first. Let them dry and store refrigerated in an airtight container. 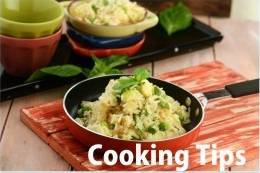 Sprinkle small quantities over cakes, cookies just before baking or can even add it to salad dressings, ice creams etc for an enhanced citrusy flavour.